My mom raised me to be a good guest. Whether we are going to a friend’s house for and impromptu BBQ, or a holiday cocktail party, I am bringing something. Whether it is a small homemade affair or a catered event I think that guests should appreciate the effort made by the host by a. offering to bring something for the evening and b. bringing a gift for the host. 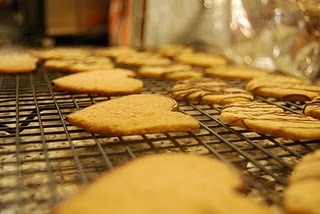 Favorite recipes to bring: for a lunch Fresh Salsa and your favorite chips, Texas Pecan Shortbread Cookies, for a brunch some fresh fruit muffins or healthy banana bread, for a cocktail and hors d’oeuvres party some savory cookies, or for just about any time the Berry Harvest Cake. Of course you also can’t go wrong with bringing a crowd favorite beverage. Sometimes it doesn’t make sense to bring something to be enjoyed during the occasion. Those examples include: anything professionally catered, unless otherwise requested, or if the host declines the offer. So, what to bring as a gift for the host? This is tricky, as sometimes the hostess if your best friend, and sometimes it is the spouse of your boyfriend’s boss, who you have never met. Try to do as much reconnaissance as possible, you want to gift something that they’ll appreciate. If they are a oenophile, and you’re a connoisseur of Two Buck Chuck, don’t bother to get a Merlot on the drive over. The Candle collection from Michael Aram is one part luxurious gift and another part art for the home. 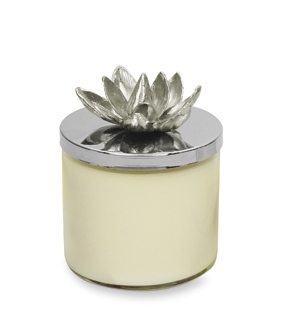 The Lotus candle is great for your yogi-hostess, I am partial to the black orchid collection. If your host is a foodie at heart treat them to a special series of oils or vinegars. It is a thoughtful gift that most people wouldn’t pick up for themselves. 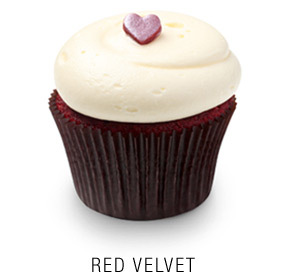 New, highly curated, food site Gilt Taste has a beautiful sampling of pantry items to use as gifts. 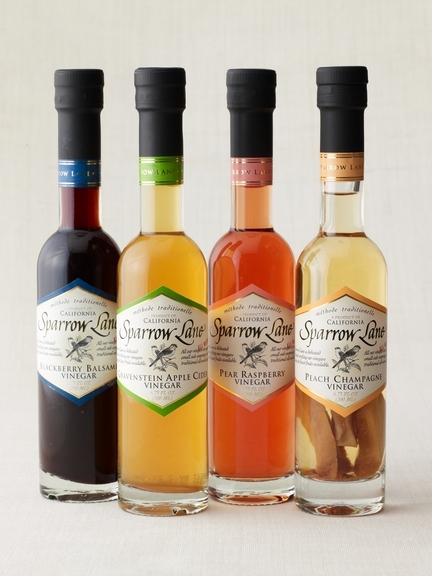 That is where I found these, the Sparrow Lane California Fruit Vinegar Collection. 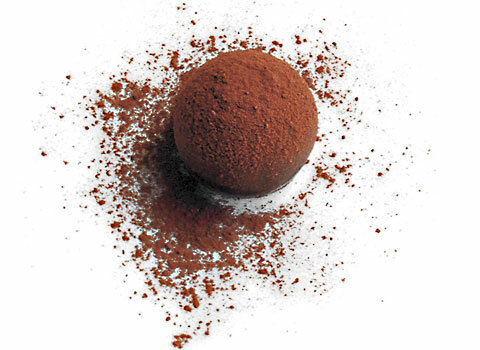 Make your attendance a sweet memory with a gorgeous assortment of handcrafted truffles, like the Exotic Truffle Collection from Vosges. Another idea, for a host you know well, is to give them a fresh start in the morning. If the host and hostess had a wild Saturday night party, make their Sunday morning easier with artisan coffees, a basket of fresh pastry/scones/bagels. It will make waking up that much easier. 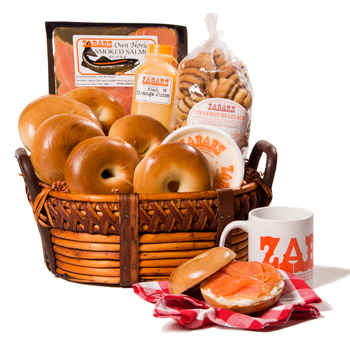 I love this gift from Zabar’s – mmm, bagels and lox! Other easy gifts include a beautiful bouquet of blooms, an artfully wrapped bottle of wine, or the local favorite baked treat. 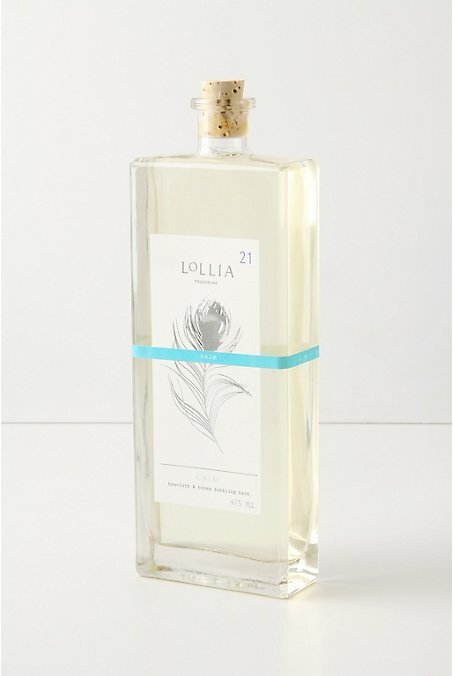 Give a gift of relaxation with a beautiful bottle of bath bubbles like the Lollia Calm Bubble Bath from Anthropologie. This is a perfect gift for the hostess, that you know well, and know that she’ll need to unwind when the party ends. Of course the most important present you can give is your presence, and a thank you note! This entry was posted in entertaining, Her Home, Holidays and tagged breakfast baskets, chocolate truffles, entertaining gifts, foodie gifts, georgetown cupcakes, gilt taste, host gifts, hostess gifts, lollia, michael aram, oil and vinegar gifts, party gifts, vosges chocolates, zabar's. Bookmark the permalink.